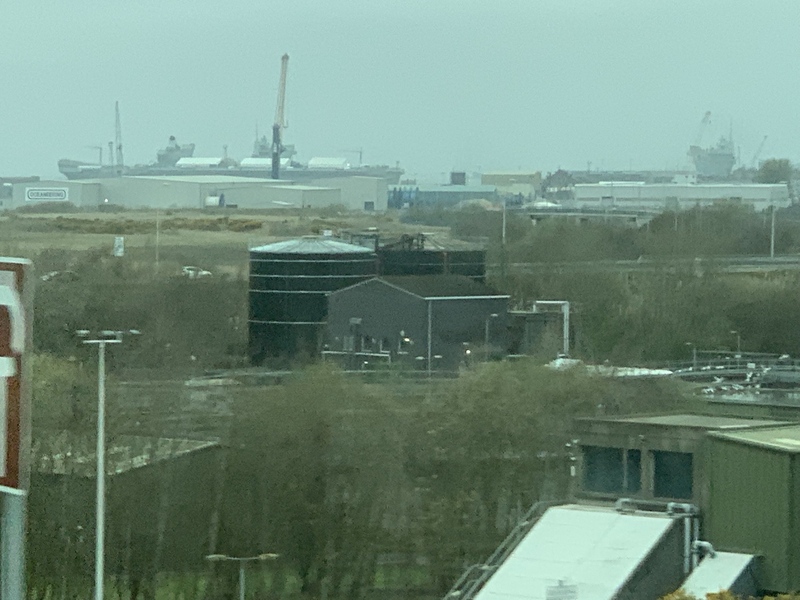 UK Military News, Reports, Data, etc. Discussion in 'World Armed Forces' started by FuManChu, Sep 10, 2006. Britain’s Royal Air Force will operate a fleet of five Wedgetail early warning and control aircraft in an almost $2 billion deal with Boeing. Brumby, Jeff Head, Mr T and 1 other person like this. I'd still like to see the EV-22 flyng of the QE and the PWO. 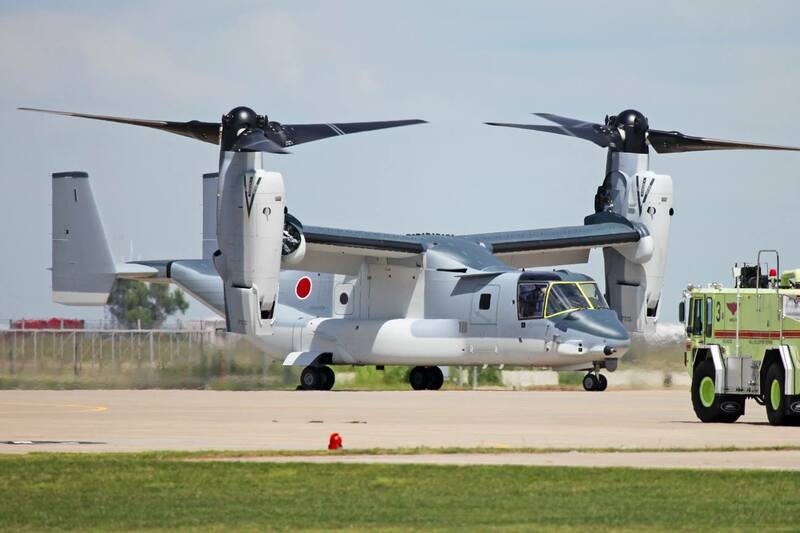 I believe the JApanese will ake a hard look at the EV-22 and hope they select it for the Izumo class now that they are definitely oing to have an air wing of F-35Bs. As soon as someone selects it, the dominoes will start falling. The US cpu;d be the biggest user definitely for the LHDs and LHAs...but Korea, Australia, INdia, Italy, Spain, and others...anyone using VSTOL carriers would benefit GREATLY from it. With higher altitude, longer flight times, and with larger apeture and other radars giving her (with her altitude) much greater range on what she cn see...it just maes the most sense. 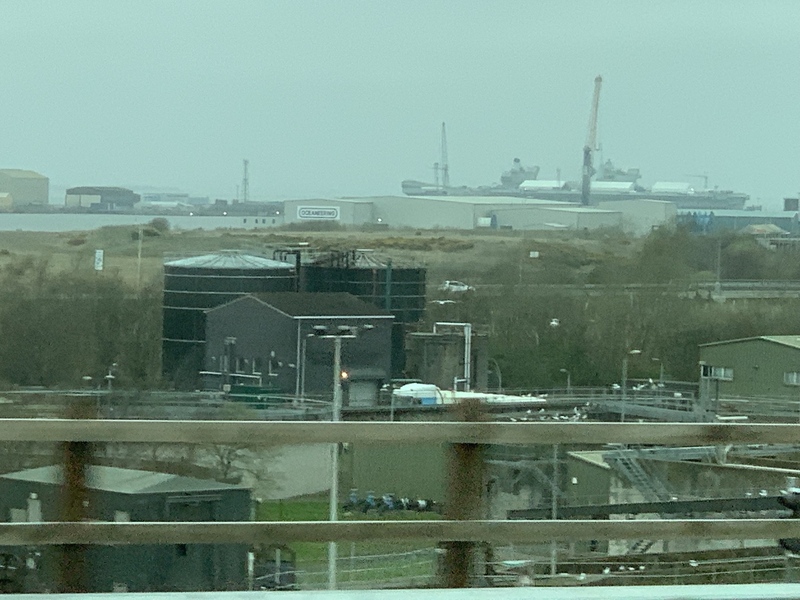 Yes, she wll be more expensive than the Merlin/Crows nest...but the overall worth of the carrier and its airwing make that difference minimal by comparison. They should not skimp on such a thing when the life and protection of the carrier, her air wing and crew can hang in the balance. derf1600 and Brumby like this. As much as I like the idea of expanding Osprey missions. I think that the EV22 is a nonstarter. More and more I feel the next generation of AEW is based on datalinking and unmanned operations. It's smaller size meaning more friendly to internal ship carry, lack of need for a crew leading to higher altitude operations. I feel that the MUX program for the Marines and NAVAir will be the lead for light carrier AEW in the next decade. I actually like the idea of an EV22 on the LHA/LPDs of the world as it would add significant capability to the F-35s and to a task force. However I remember reading that the cost is prohibitive but there were no details behind that statement. . In the March edition of Air International there was an article that mentioned the most recent French overall aircraft availability rate is 44%, and German are typically 30 to 40%. It would be worst if the measure was mission capable. I wonder what would be for the Russians and the Chinese. It would likely be a lot worst given what we know of the engine problems that we learned from the Indians a few years ago. .... However I remember reading that the cost is prohibitive but there were no details behind that statement. . I guess it'd depend on what cost is "prohibitive" LOL! Japan is in the process of acquiring 17 copies in $3b package which includes spare engines etc. 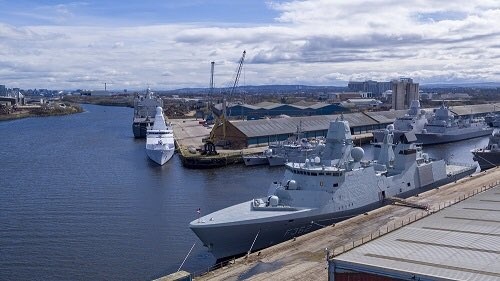 Clydeport has proved it is ready for anything, with the arrival of 18 warships as part of Joint Warrior - a major international military exercise. More than 10,000 military personnel, 35 warships, five submarines and 59 aircraft and helicopters from 13 countries will take part.